I want to change your mind. do you hear their pain? you kill, you wound, you maim! the pain excruciating, as she slowly dies. killing for cold bloody cash? when your next one may be the very last? At only 3 months of age, Agam was found trapped in a well. Alone, scared, abandoned, he was rescued and placed in the PLG Saree in Indonesia where he is being rehabilitated. At 10 months old, Agam is still being fed milk supplements around the clock to make up for the nutrients he’s missing from his mother’s milk. In the wild, babies nurse 4-5 years, until the birth of the next calf. In Aceh, Indonesia, Agam is one of three orphan elephants who have required emergency care in the area. The other two orphans, Raja and Raju, sadly did not survive. 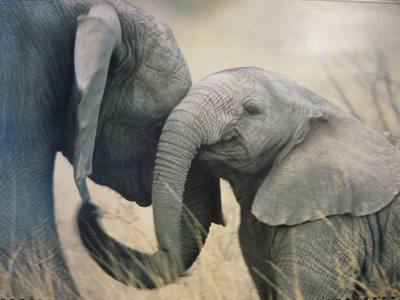 Motherless elephants have a high mortality rate. It is a long, uphill battle to successfully raise and rehabilitate them. These orphans are the outcome of the human-elephant conflict present in Indonesia. In fact in most countries across the Asian elephant’s range, it has replaced poaching as the major human cause of elephant mortality. Under pressure from higher population densities and lack of fodder, elephant populations are increasingly turning to crop raiding for sustenance. Interestingly, it’s not just the search of food that attracts elephants to villages, but alcohol. When they smell alcohol brewing, they have been known to attack and destroy villages to get to it. This overlapping of territory, and fragmenting of their usual space and routes, is pushing the Asian Elephant into the brink of extinction. The population is estimated to have dropped 50-75% in the last 60 years. An iPledge campaign is up and running to enable the purchase of Agam’s life-saving supplements. Support Agam here. 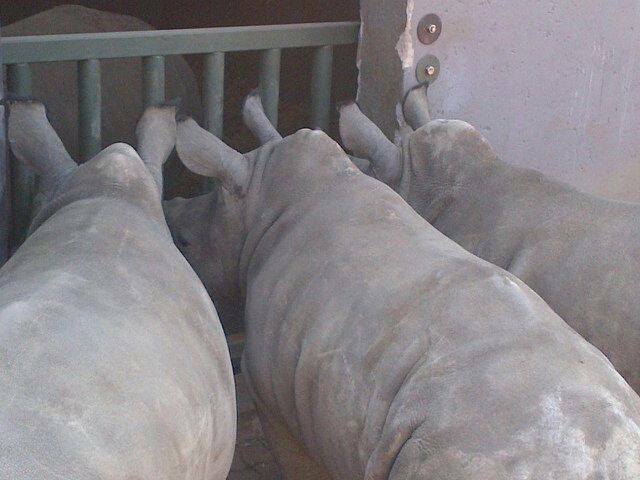 South Africa’s Rhino Orphanage is home to three special residents: Ntombi, Nkwe and Pemba. They are affectionately referred to as the Hooligans. 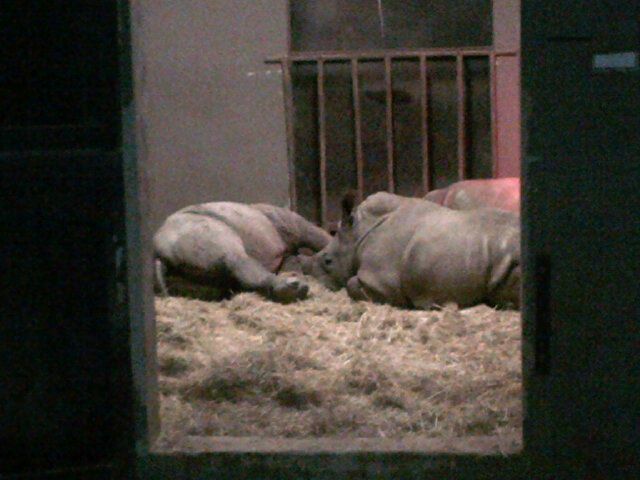 The three have all lost their mothers due to poaching, but have found a degree of normalcy and solace in each other. The welcoming committee for the newest orphan resident. Even mischief-making hooligans need their sleep at the end of a long day. 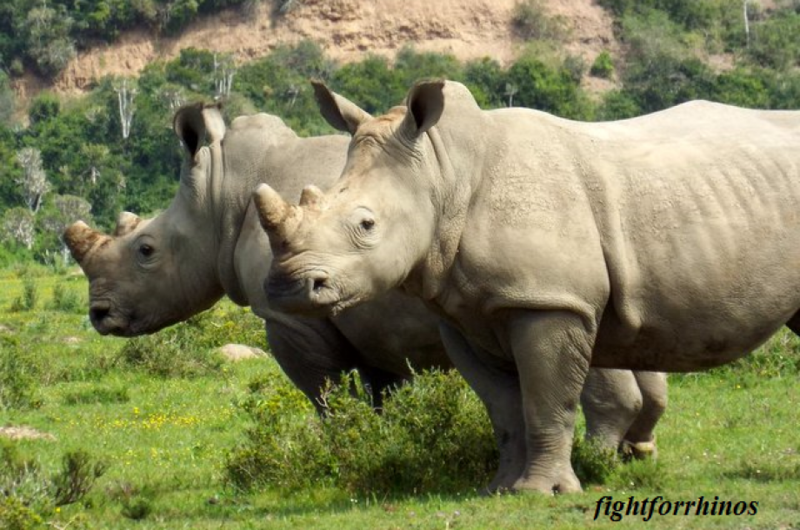 The rhino who are rescued and brought to the Orphanage get a second chance at life, yet what happens to them when they are rehabilitated and released into the wild? The same danger still awaits them. 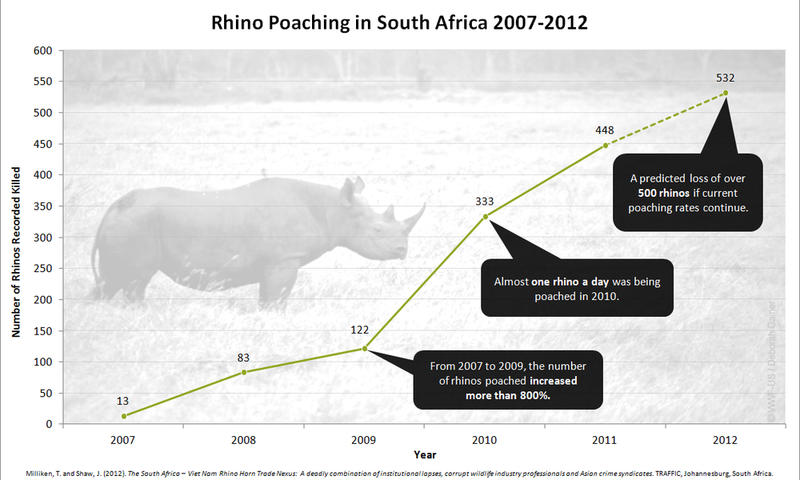 To date, 556 rhino have been poached this year alone. Their future is in question. 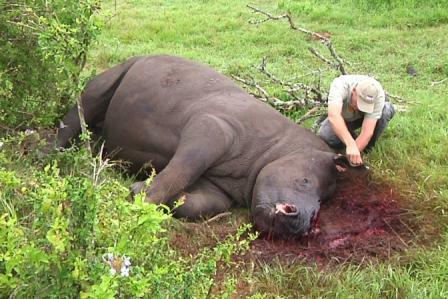 The Asian demand for horn is destroying the rhino. To donate go to: The Rhino Orphanage to help them continue caring for the Hooligans. 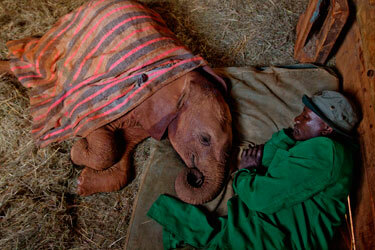 Mahouts at Sheldrick sleep with the orphans every night. There are so many amazing stories about our magnificent pachyderms, I thought it’d be fitting to spotlight one each week. 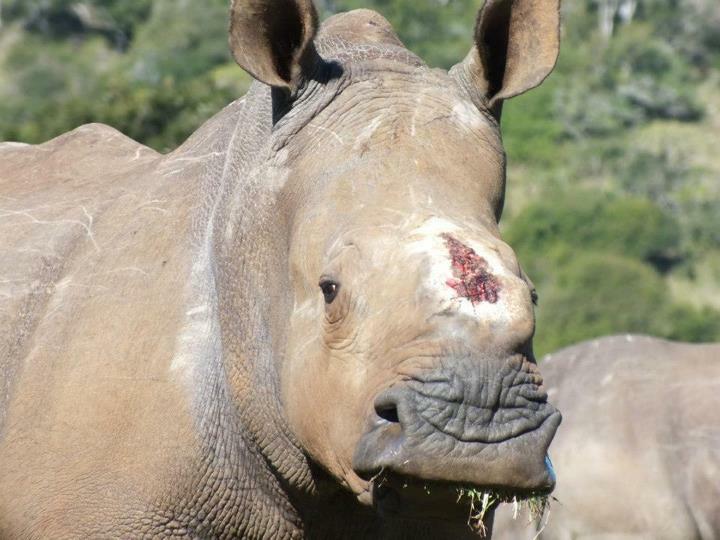 Some are miraculous like Thandi, and others heartbreaking, but they all bring a face to their cause. This week is about Ntombi. Her name means “lady” but perhaps “warrior” would’ve been more fitting. 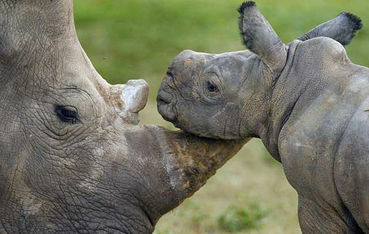 The two month old rhino was with her mother when they were attacked by poachers. 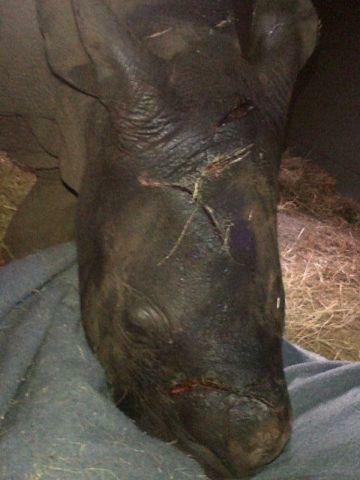 The mother was dehorned and killed and Ntombi was slashed 18 times with machetes and axes. 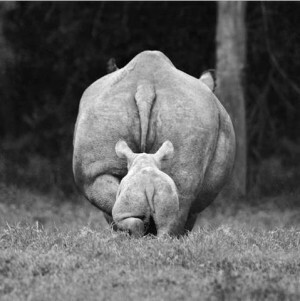 It is believed she approached the poachers when they were attacking her mother, perhaps in an effort to defend her. She is currently living at the Rhino Orphanage (see site I have listed ), and recovering from wounds through her horn and sinus areas. Some of the cuts appear quite deep. As if its not bad enough, the poor girl is also uncomfortable from teething! Hopefully she will continue to recover. 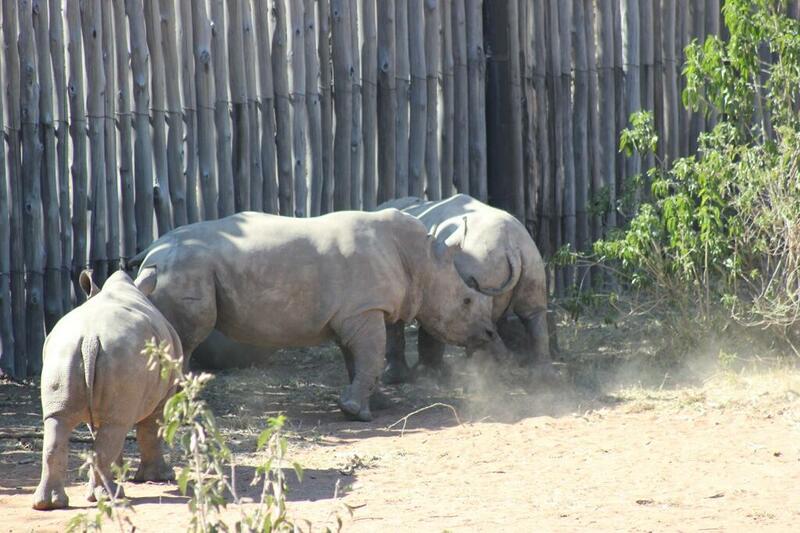 Ntombi with her caregiver at the Rhino Orphanage.